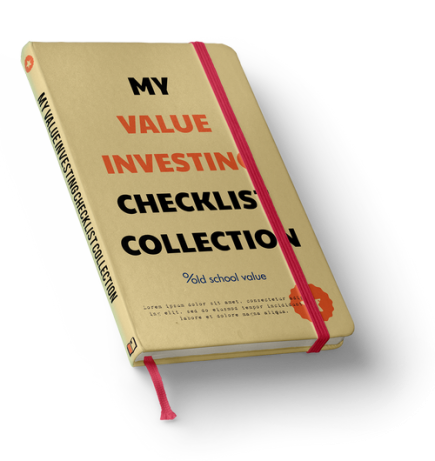 Instantly get my collection of 10 value investing checklists from prominent value investors. This is a classic 15 point checklist devised by Phil Fisher. Buffett described himself as being 15% Ben Graham and 85% Phil Fisher.